Dr. Galan routinely fits all types of contact lenses including soft, rigid gas permeable (hard lenses), bifocals/multifocals, toric lenses for astigmatism, orthokeratology for myopia control and scleral lenses for keratoconus and severe dry eyes. 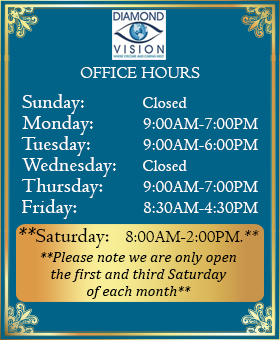 Dr. Galan and his staff will take the necessary time to address all of your eye care needs and optical need. 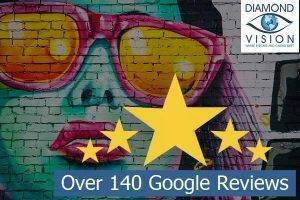 Our optometrist, optician, and staff are dedicated to providing the ultimate patient experience, our Google Reviews attest to this. 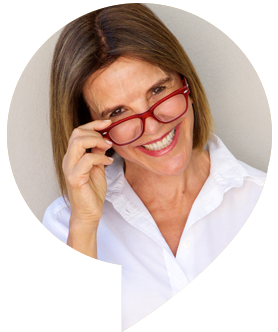 Dr. Galan routinely fits all types of hard-to-fit contact lenses including soft, rigid gas permeable (hard lenses), bifocals/multifocals, toric lenses for astigmatism, orthokeratology for myopia control and scleral lenses for keratoconus and severe dry eyes. 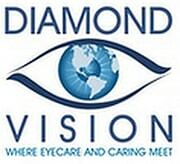 Why Choose Diamond Vision for Eye Care in Rockville Center? Dr. Shane Galan has been in practice for 20 years. He has access and experience with contact lenses that other eye doctors do not currently utilize. 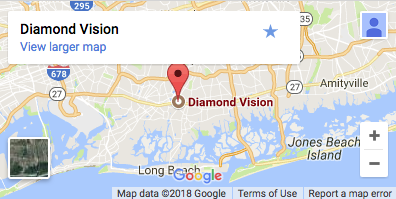 As a result of being one of the premier contact lens specialists in Rockville Centre, Diamond Vision serves patients from the Nassau County in New York, including Lynbrook, Baldwin, Oceanside and Valley Stream – schedule an appointment today. 700+ Eyeglass Frames and 250+ Sunglasses. 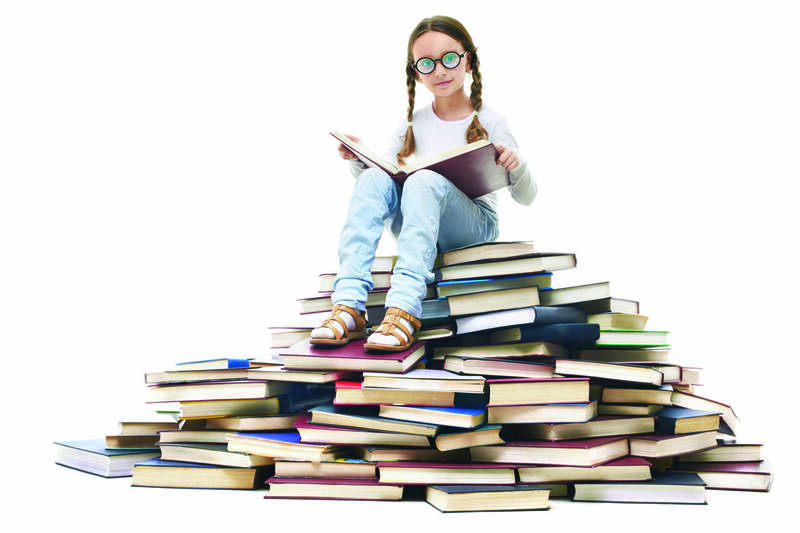 Orthokeratology is an innovative way of slowing down a child’s nearsightedness. 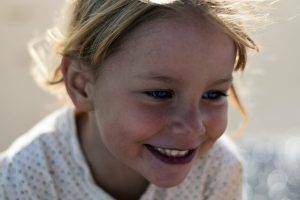 Basically, the child or adult sleeps is a rigid contact lens, and in the morning the patient will remove the contact lens, and see clearly for the rest of the day. This procedure is repeated every night. Great experience. Was actually referred here all of the way from Maryland as this was noted as the place to go relative to color deficiency issues. Was not disappointed and was worth the drive to get far better testing and discussion. Great service. I really enjoyed my experienced. I felt Dr. Galan knew what he was doing. Always professional helpful and friendly. Dr. Galan is the best! Yes ... I personally recommend this establishment. 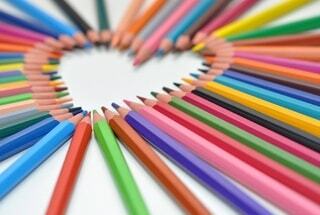 My experience with them has been very good ... from Dr. Galan to each member of the Staff. The Doctor himself, is very kind and explanatory about the information, how to help you understand and what to expect from the procedure. Each member of the Staff is very friendly each time you visit your office or when you call by phone, either looking for information or seeking a new appointment. 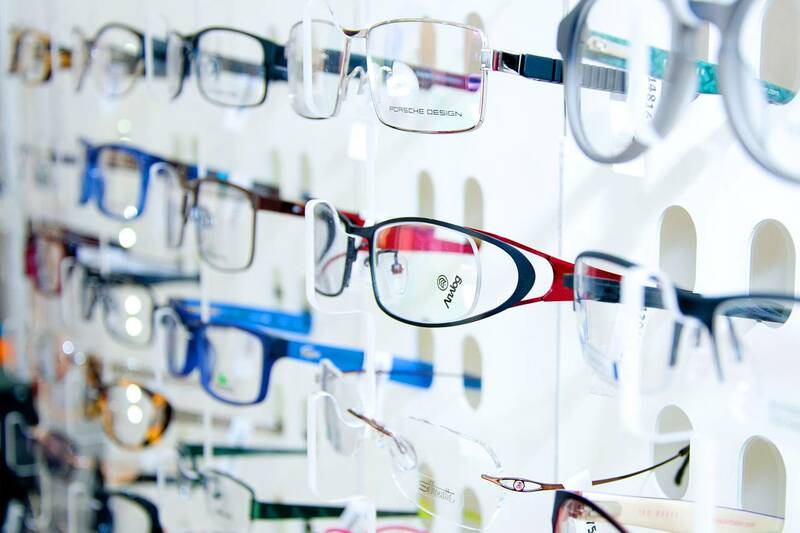 In general, it is the best optimist and opticians who had the pleasure of receiving services. Have been a client for over 13 years and have never been disappointed. 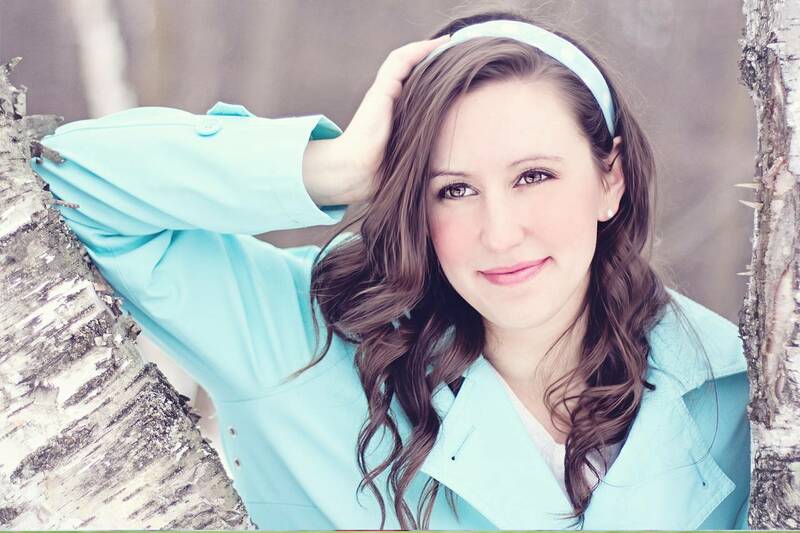 Dr. Galan is a very positive, professional doctor and his office is run in the same manner. I needed new glasses and had the pleasure of dealing with Kevin and Scott who made the process of picking frames (which to me is so difficult) a breeze. 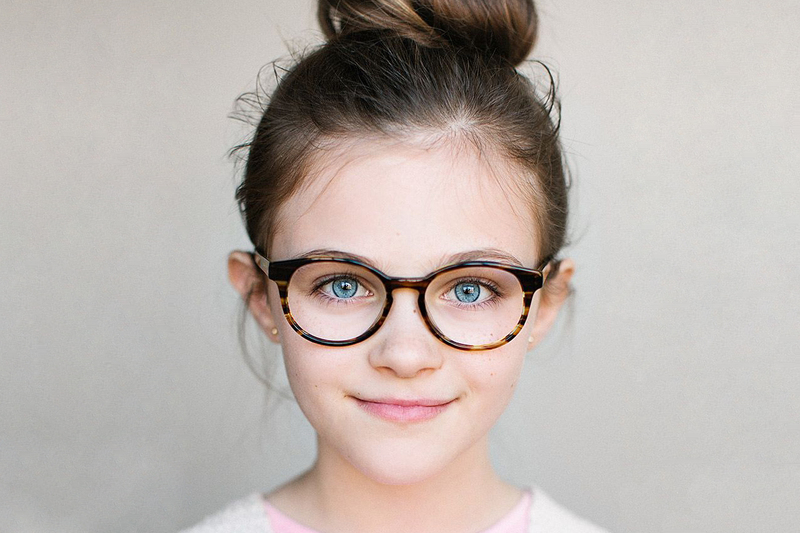 They too are professional and have great taste in picking frames that are fabulous for your face and oh so comfortable. 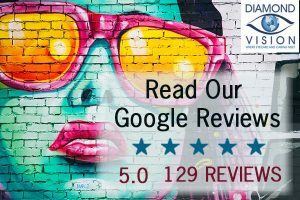 I would recommend them to you hands down as compared to any other optical office in Rockville Centre and I have been to a few since I have lived in this area for many years.